As market specialists, we provide great acquality and value. Prices start from £19. More than 2000 reviews say it all: our customers rate us as EXCELLENT. 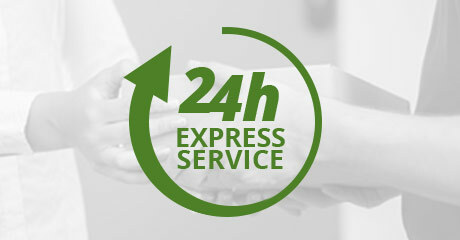 With our Express service we deliver your acrylic print across Europe within 48 hours. Acrylic-glass-photo.co.uk is a pioneer amongst providers of acrylic prints in the Internet. 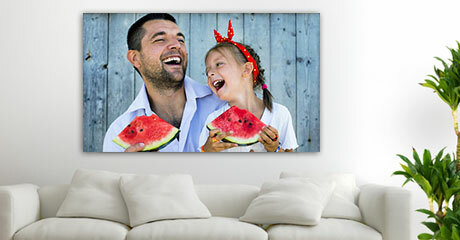 We have offered our customers acrylic prints from photos at an excellent price-performance ration for many years. 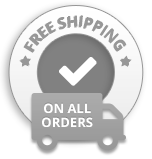 This is down to the high-quality acrylic glass photo that we use and our many years of experience in the printing of photos on to acrylic glass. This means that we produce photos on acrylic glass that delight our customers every day. 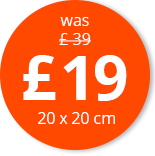 If a simple photo on acrylic glass is nothing new to you and you’re looking for something different, have a look at highlights such as our panoramic acrylic prints, large acrylic prints or even collage acrylic prints. Acrylic glass photo need not be expensive: small formats in the three millimetre variant can be ordered cheaply. These prints on plexiglass all have one thing in common: They make spectacular wall art that will beautify your home in an original way. But the best thing about a photo behind acrylic glass is: ordering couldn’t be easier. Our tip: Just try out photos on glass and be amazed! 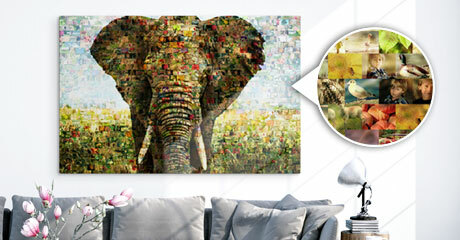 Aluminium prints have become incredibly popular in the last few years. Whilst images printed on metal were still an insider tip amongst professional photographers just a few years ago, nowadays amateurs, too, are huge fans of high-quality custom metal prints. This enthusiasm is for good reason: Alu Dibond is the perfect photo medium if you place great importance on brilliant colours and clear contrasts. 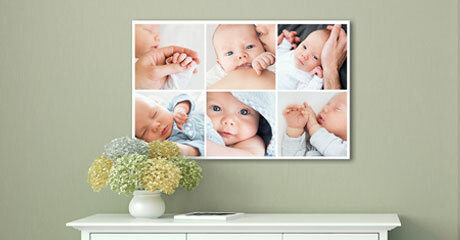 As long as your photo file has sufficient resolution, metal prints are the perfect choice for ambitious photographers. We also offer brushed aluminum prints as a special variant. This is especially suitable for black and white metal prints and metal print collage prints.